Indie skincare brands: they used to scare me. I preferred more mainstream names sold at my local Sephora or similar, for some reason, I trusted them more. It wasn’t until learning more about my skin and learning to read ingredient lists that I became more comfortable with testing new products by smaller brands, and therefore opening my eyes to the wonderful world that is indie skincare. I thought I’d share a few of my favorite under the radar products that I’ve been introduced to throughout my skincare journey. formulated around blue-green algae the line contains a hydrating serum, day cream with SPF 30, and night cream. The team at Cyantific discovered that the blue-green aglae they had been studying resisted the damage caused by the sun’s UV rays, and further research found that the algae contains compounds that are able to absorb UV light better than anything known to exist in nature. We know my love of sun protection products so this line was right up my alley. My favourite is the Protecting Daily Lotion - it’s light, hydrating, and doesn’t feel like sunscreen at all. Along with the patented PhycoBoost ingredients, the lotion is full of Niacinamide which is also high up on my list of ingredients I love. This lotion is soon to be an empty as I’ve used it quite a bit this summer and thoroughly enjoyed it. with multiple products winning Beauty Shortlist Awards, it was no surprise to me that I’d fall in love with many of this Danish brand’s creations. Founder Kristele sent me a generous box full of products at the perfect time: I was struggling with eczema on my body and both of my kids were struggling with it too. 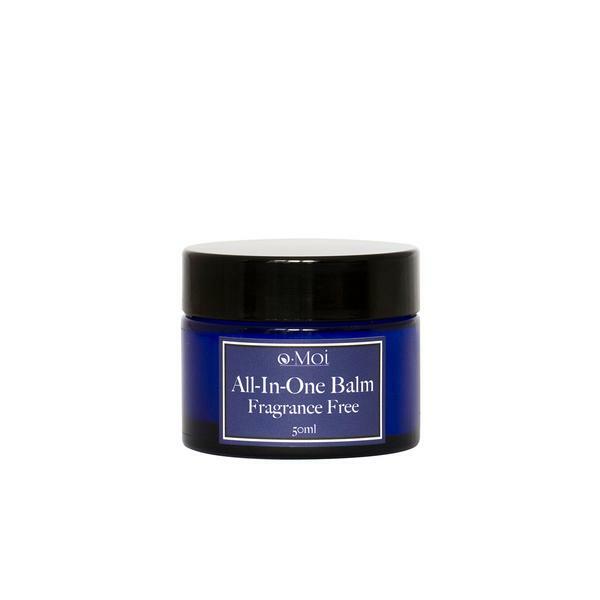 Enter the All in One Balm - incredibly soothing and calming, this helped my itchy skin immensely. I’ve used it on every member of my family for everything from rashes to burns and we all agree, it works. A surprise favorite for me was also the Anti-Ageing Eye Oil (now the Carrot + E Eye Oil). I usually wait a while between skincare and makeup and find even with an eye cream, as soon as I put on concealer it can look dry under my eyes, but not with this oil. I roll this on before my concealer and my eye area stays hydrated and cake free all day. When I told my mom what my plan was for my article today she casually mentioned “I really loved that face cream I tried” and I learned she had stolen the Plump It Up Face Cream right out of the box without me even getting a chance to try it! I’m not surprised as she loves her skincare as well, but I am a bit disappointed. She described the product as “creamy, smooth, and brightening” and said it made her skin soft and glowy without aggravating her rosacea at all. Sounds like a winner to me! this is a new to me brand in the past month but I had to include it in my first indie brand series as I’m quite blown away by what I’ve tried. Formulated without essential oils and fragrance, this line features plant based treatments that are scientifically formulated to work with your skin. I’ve been using the Serum Bioluminelle for two weeks now and have woken up to seriously soft and glowy skin in the mornings. I’ve recently been upping my retinol game and have been using the Serum Narcicelle afterwards and haven’t had any of the usual redness or irritation I usually get when introducing stronger retinoids. I can see this line being great for acne prone, sensitive skin types who are looking for oils high in linoleic acid and barrier repairing ingredients to soothe and treat the skin. Again, new to me, but this brand launches TODAY so I wanted to make sure it was included. Did you know beta-glucan is more moisturizing than both glycerin and hyaluronic acid? I didn’t, and over the past two weeks, I’ve gotten to experience it first hand with the line from JKosmmune. My hands down favourite is the serum: a lightweight gel that plumps and soothes my skin in the mornings and wears well with SPF and makeup. I’ve been able to skip moisturizer with this serum and I don’t think I’ve ever been able to do that. I’m also a fan of the cleansing powder and toner, both of which left my skin soft, smooth, and perfectly prepped for serums. The line is especially sensitive skin friendly and free of many potentially irritating ingredients to some skins. A definite must try for all of you dehydrated skins looking for a boost! There are so many wonderful brands out there with amazing products, I’m going to make this a regular series. I’ve really enjoyed being introduced to newer brands and have met a few products that I otherwise wouldn’t have tried that are now staples in my routine. 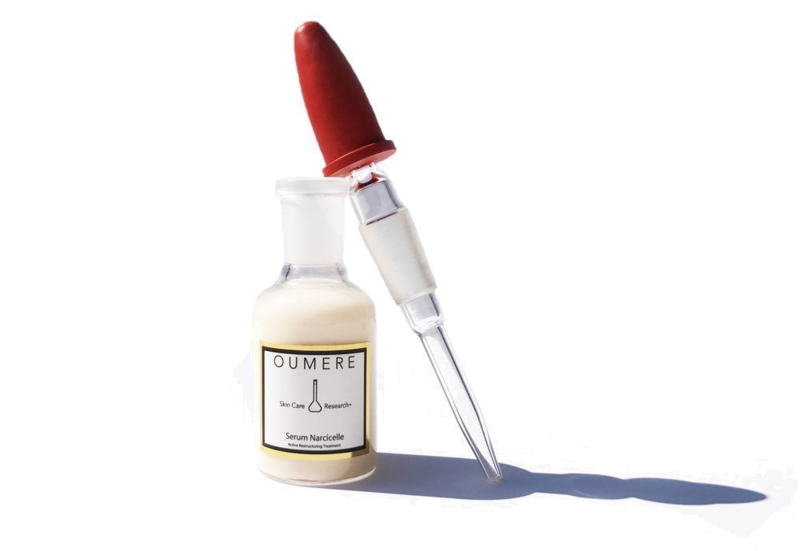 As always, the key to testing skincare is to understand both the ingredients and what your skin responds well to, that way you minimize the risk of irritation or breakouts, and can enjoy the testing process!